Cinder blocks are actually CMUs (an acronym for concrete masonry unit) i.e. large, rectangular bricks which are used in construction, but have a lot of other uses. 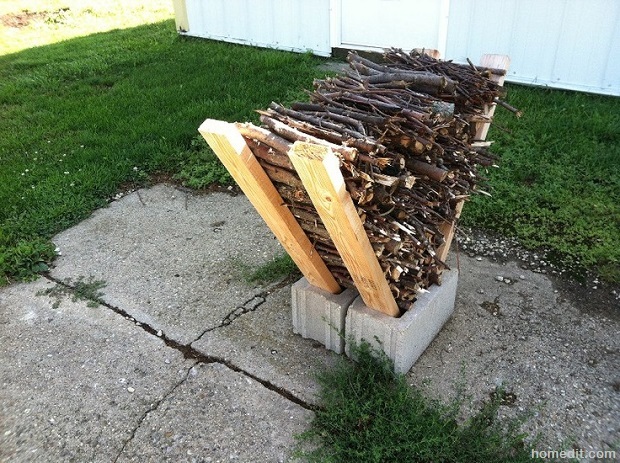 We’ll explore 15 smart ideas for using cinder blocks for your homestead.